Updated Friday March 1, 2019 by WRA Baseball Committee. 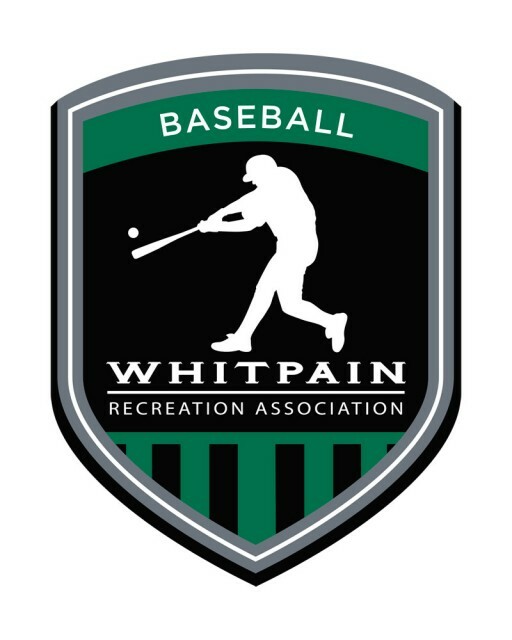 The Whitpain Recreation Association (WRA) offers organized baseball programs through Cal Ripken/Babe Ruth Baseball. The leagues are structured to foster sharpened fundamental skills, increase knowledge of the sport and most importantly, to have fun. Our dedicated volunteers and experienced coaches help to facilitate programs for players 5 years and older; ranging from Quickball to American League. All ages are based on a May 1 cut off meaning the age of your child on April 30th is considered their baseball age. Games for all age groups are primarily played at Wentz Run Park, PECO Field and occasionally on school district fields. Minor League - National League - American League: Each team will have a minimium of two weekly obligations, either games or practice.